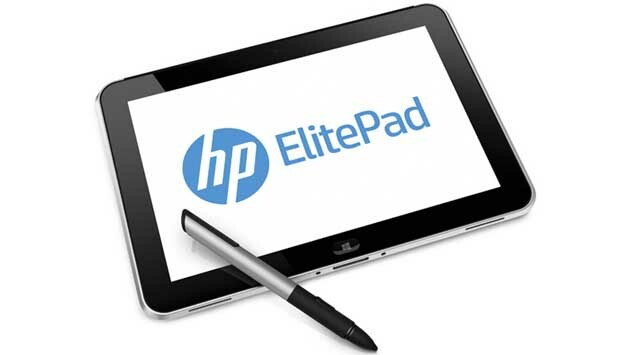 Like Dell, HP also unveiled its tablet computer that will run on Windows 8. ElitePad 900 is a 10-inch device with an electronic pen intended for business users. The aluminum black mask is covered with Gorilla Glass and meets some military durability standards, such as drop from 1 meter. Weighs about 700 grams and is 9.2 mm thin. Runs on Intel Atom Clover Trail processor with 2 GB RAM, hard drive space from 32 or 64 GB, screen with a resolution of 1280 x 800, and has an 8 megapixel camera with a support for 1080p video. According to HP, the battery can withstand 10 hours of operation. There are two USB ports, HDMI connection and space for an extra battery. Knowing the target group, the price is not a surprise. It will cost $700 and it will available from January 2013.